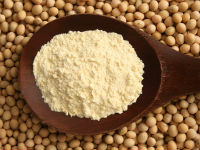 Soya Full Fat Flour – is made from clean, sound, healthy soybeans by the process of cracking, dehulling, and grinding. 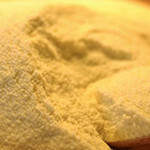 The coarser free particles are separated by air classification to get a free flowing pale yellow powder of high quality. 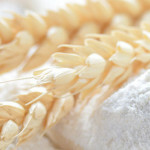 The special production process retains the activity of natural enzyme lipoxygenase, which bleaches the wheat flour pigments to improve whiteness of bread. 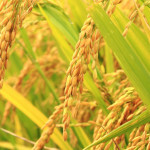 Addition into flour mixes, baking improves, helps in lightening the colour of finished products. Bigger loaf volume, whiter crumb, softer, finer and regular texture. 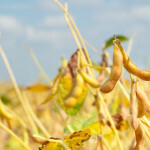 Extends shelf life, oxidative stability. Higher yield, easy mould release, wheat can ground down further without resulting into brownish crumb. Nutrition food / Baby food 5% – 25% Increases protein value, improves mixing tolerance, oxidative stability.